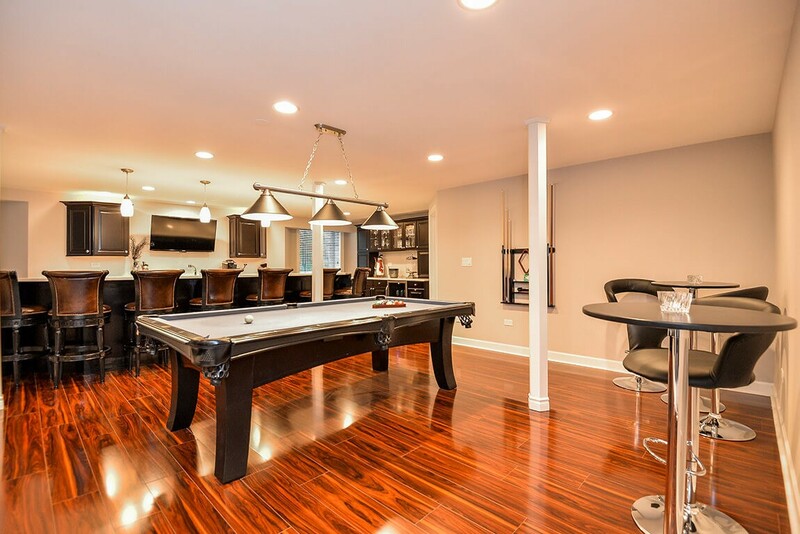 Our convenient and reliable basement finishing services help you love your home even more. 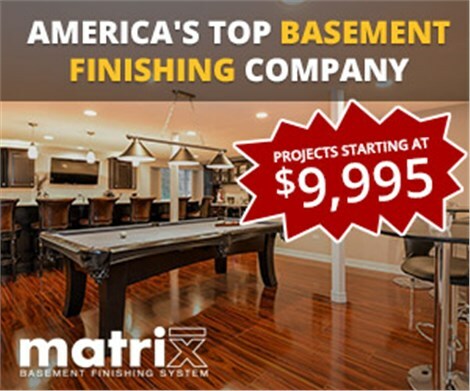 If you’re looking for basement finishing companies that have what it takes to bring your vision to life, Matrix Basement Systems is ready to go the distance. In addition to earning Top 500 Recognition from 2010 to 2014 from Qualified Remodeler, we’re also a "Big 50 Award" recipient. Beyond our awards, though, we’re hard workers dedicated to innovative and unique design. 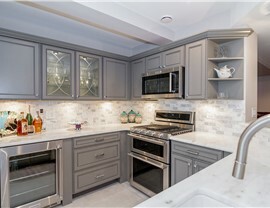 That means that your project will stay on budget and on time, and you’ll get the best possible work for your Rochester Hills basement finishing project. 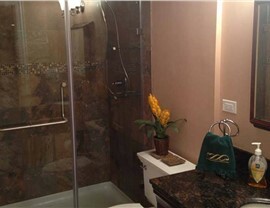 When you’re looking for the best contractor for your basement remodeling project, give us a call. 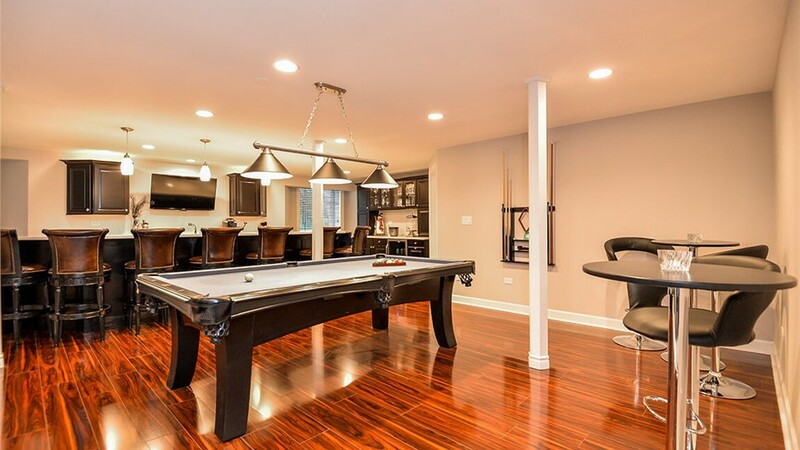 Our eco-friendly products are resistant to moisture, mold, and mildew, so you can be confident that your basement will look great for years to come. 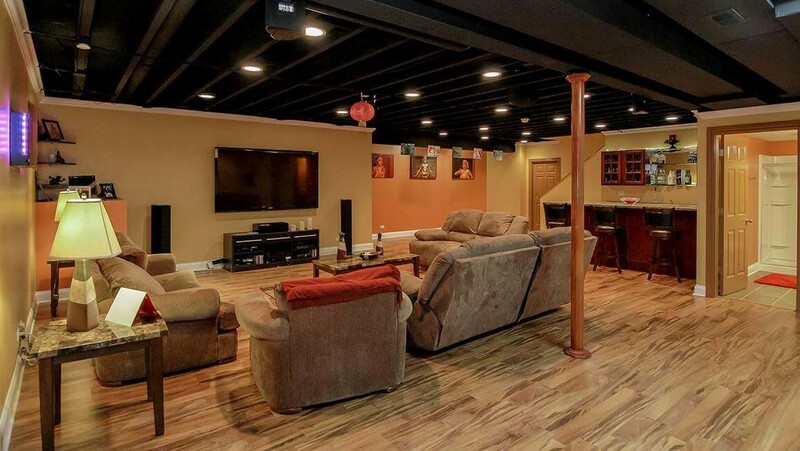 Budgeting for a big project like basement remodeling can feel like a great undertaking, but when you work with us, you’ll enjoy knowing that our projects generally cost less than half of the industry average. 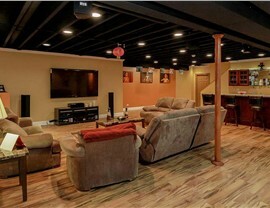 We’re the premiere company for basement finishing in Michigan, and we’d love to get to work creating something you’ll love. 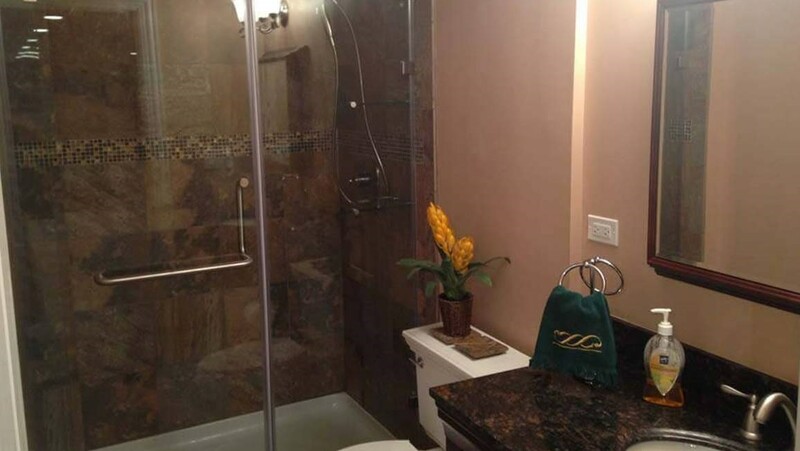 Finish basement cost will vary based on different amenities and other factors like flooring, size, scope of the project and more. 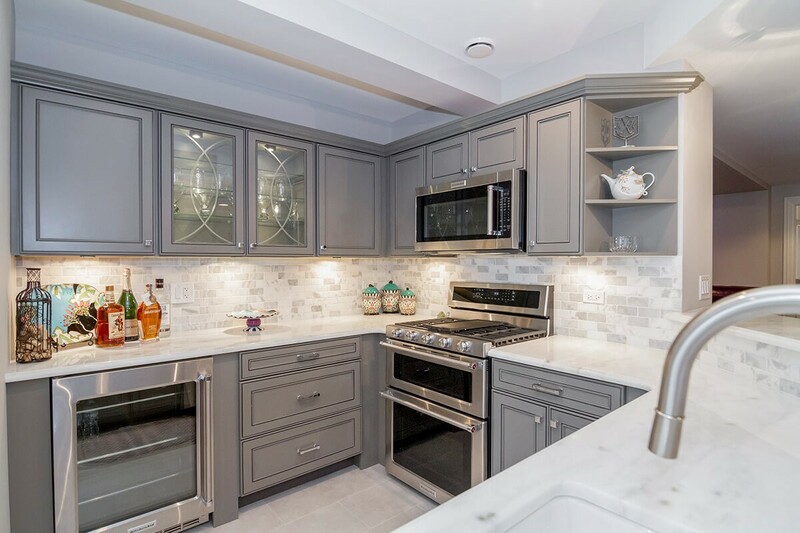 To get an accurate, personalized free estimate, just give us a call or fill out our quick online quote form today!